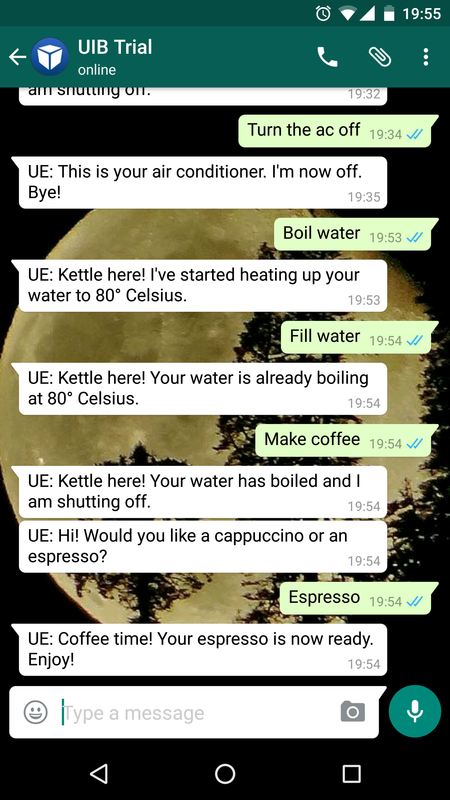 Unified Inbox (UIB), a global social collaboration platform provider has launched its public intelligent IoT messaging demo website, demo.unifiedinbox.com. 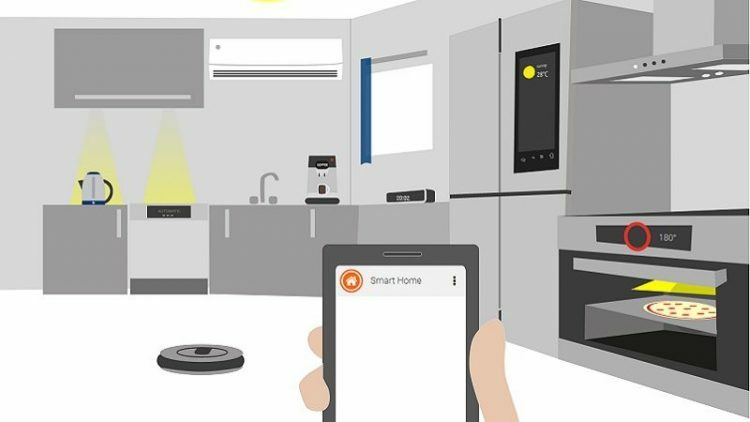 The website showcases live, interactive use cases for smart homes, smart enterprises, and smart cities using the UnificationEngine intelligent IoT messaging platform. The platform allows people to control all of their devices in natural language using their existing communications tools. It is compatible with over 20 different messaging channels, including WhatsApp, Viber, Facebook, Twitter, among others. In this way, the company has eliminated the need to install a separate app and to learn specific commands for every device. For a demo, all you need to do is visit the website, choose your preferred communication channel (like Whatsapp or Facebook), register your mobile number and type your instructions. The devices on the website (smart home or smart city) will follow your instructions accordingly and send you updates. Also, UnificationEngine increases security by matching people’s identity to their device’s identity, so only they, or the people they explicitly authorize, can communicate with and control their smart devices. “The demo.unifiedinbox.com website shows people how our UnificationEngine platform enables people to remotely control and receive alerts and notifications from their smart devices at home, at work, and on the go, on their favorite communications channels,” said Ken Herron, CMO, Unified Inbox. According to Aby Varghese, CTO, Unified Inbox, the Internet of Things has two problems, security and convenience, and in most cases, fixing one, ‘breaks’ the other. “Demo.unifiedinbox.com shows how the Internet of Things can be frictionless and fun! The desktop demo has been optimized for the latest versions of the Firefox, Google Chrome, Safari, and Microsoft Edge browsers,” said Varghese. The IoT platform is based on a single, unified API which manufacturers can integrate into their devices to allow access to any communications channel. This allows them to focus on improving the fundamental purpose of their device, instead of constantly re-configuring to adapt to continually changing communications channels and APIs.